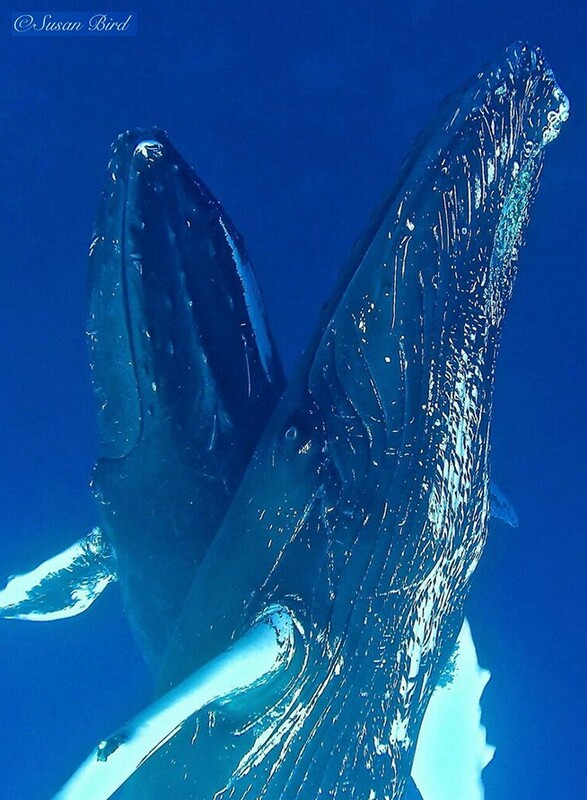 Learn more about whales and how to get involved. Need to report a stranded whale? This is the place to go. Welcome to our online store. Great gifts for anyone! Help us to save the whales and learn more about how we can protect them.